I've always had a love affair with knitting. My mother taught me the basics when I was about 10. After a few scarves and hats, my projects became more ambitious, and an aunt took me under her wing. I still remember (and still have!) the first sweater I knitted. By then I was about 13, it was the 70s, and my purple turtle neck was more of a dress than a sweater. And I was so proud of it! It was delightful to me at that age, and still today, that I could take sticks and strings (well... knitting needles and yarn) and create beautiful things. I am excited to announce that Cloud 9 is offering knitting workshops for kids age 8 - 12 and a knit circle on Saturdays for adults and kids. You will find me there. 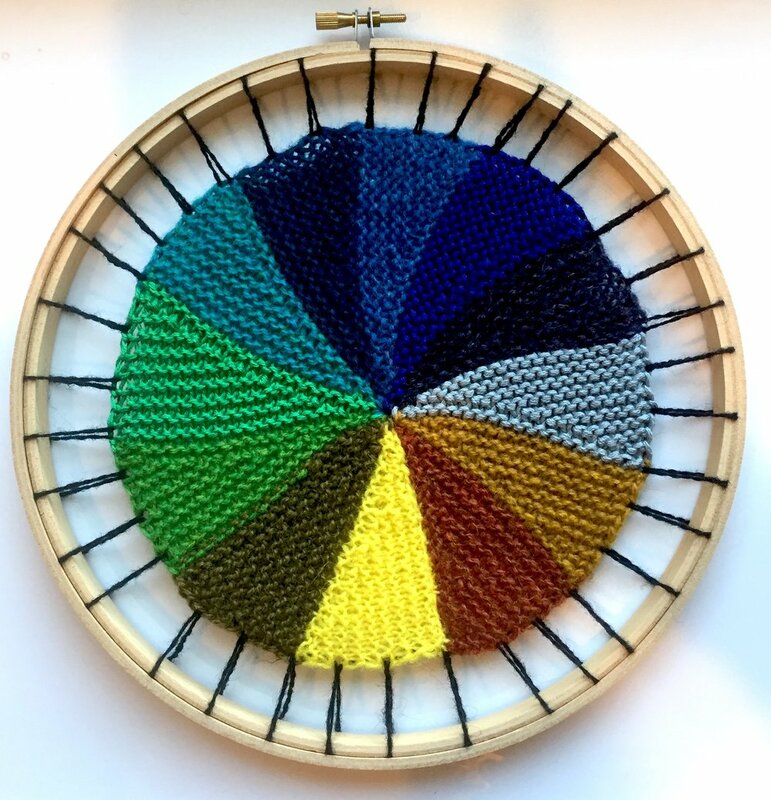 The classes will be led by Jann Glisson, an accomplished knitter and patient teacher who looks forward to sharing her love of knitting with you. For information about her classes, check out both our adult and youth listings. To learn more about Jann, visit her Facebook page, Gum Leaf Designs. To register for this knitting nirvana, email Jann directly at gumleafdesigns@live.com.